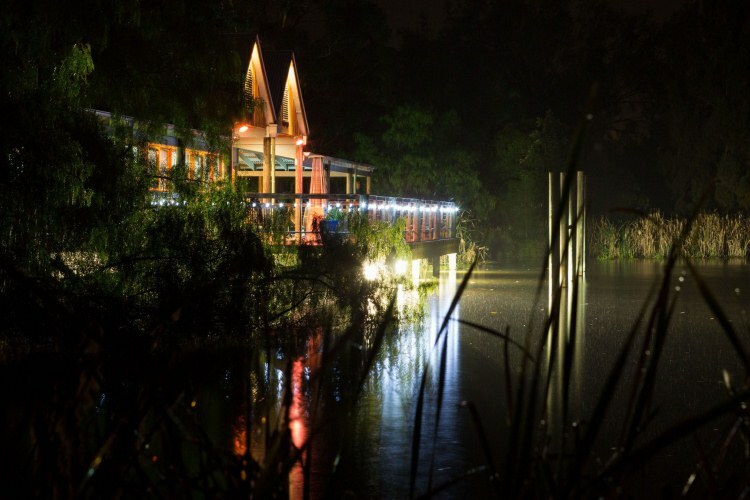 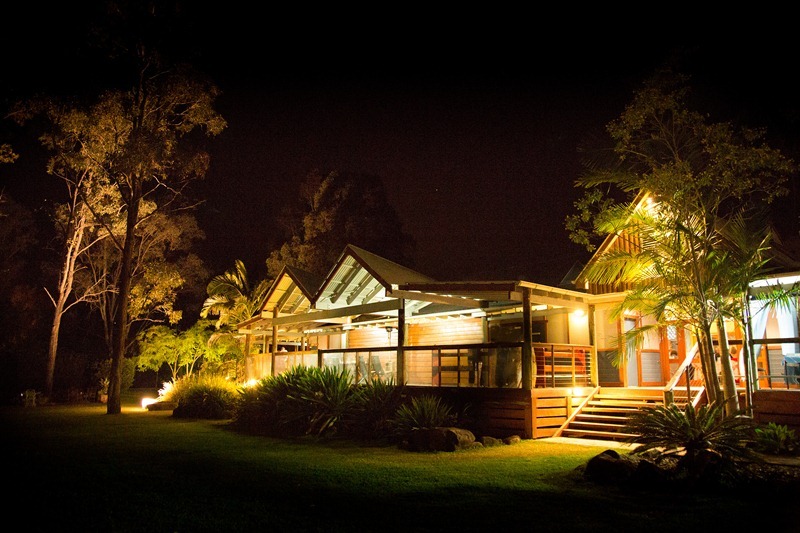 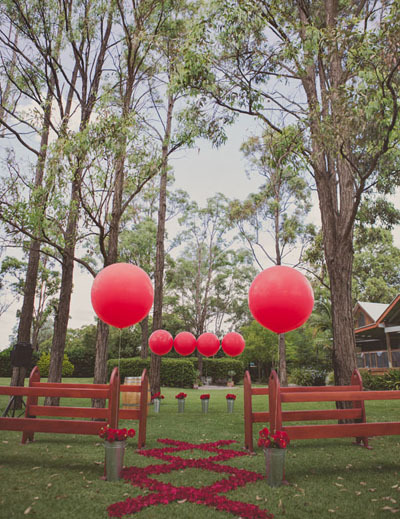 A hidden treasure, located on our privately owned vineyard, in the heart of Hunter Valley Wine Country, Tamburlaine Organic Wines offers the perfect venue for your dream wedding. 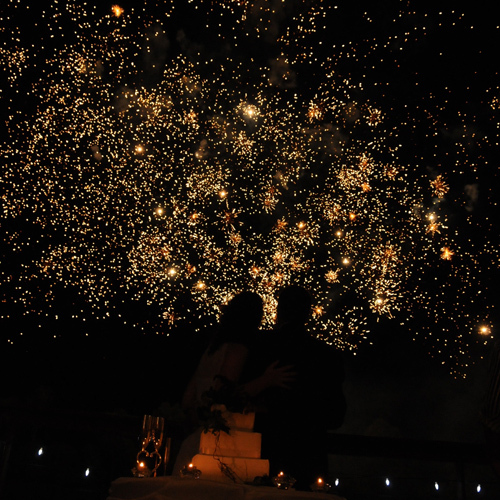 The question has been popped… that was the easy part, and now it’s time to plan one of the most important days of your life… and that’s where we come in! 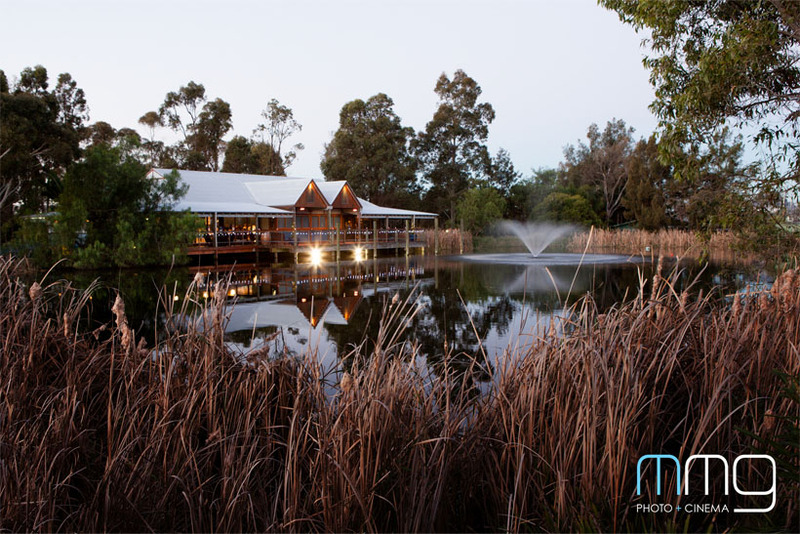 The Lodge at Tamburlaine Organic Wines offers you elegance and atmosphere paired with the utmost seclusion & privacy for your event. 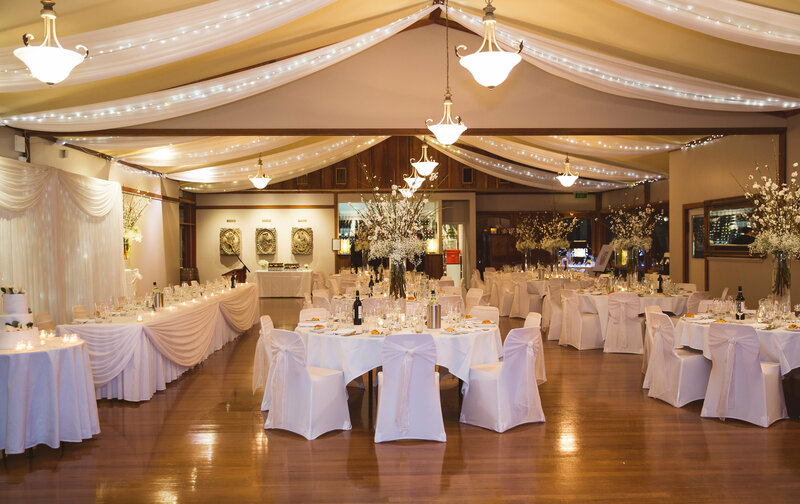 Surrounded by stunning grounds and a vineyard setting, Tamburlaine Organic Wines creates a breathtaking backdrop to capture your special day, creating everlasting memories with family & friends. 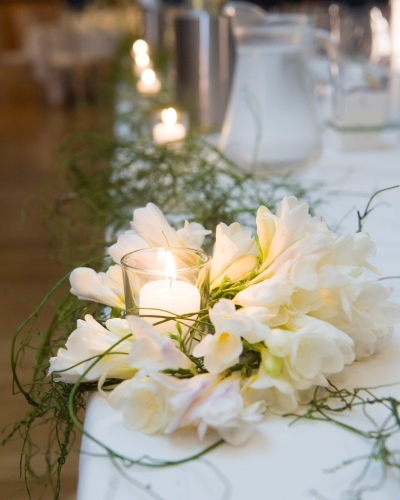 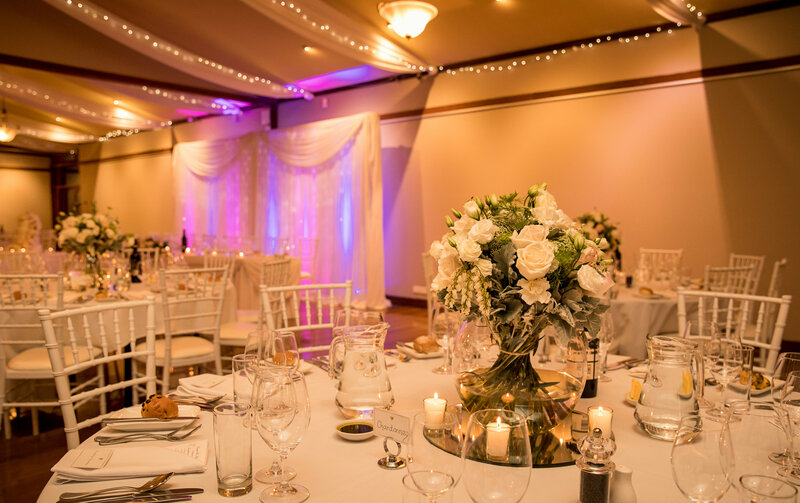 Our experienced and professional staff will ensure everything runs smoothly from start to finish, and will go above and beyond help you plan your special day. 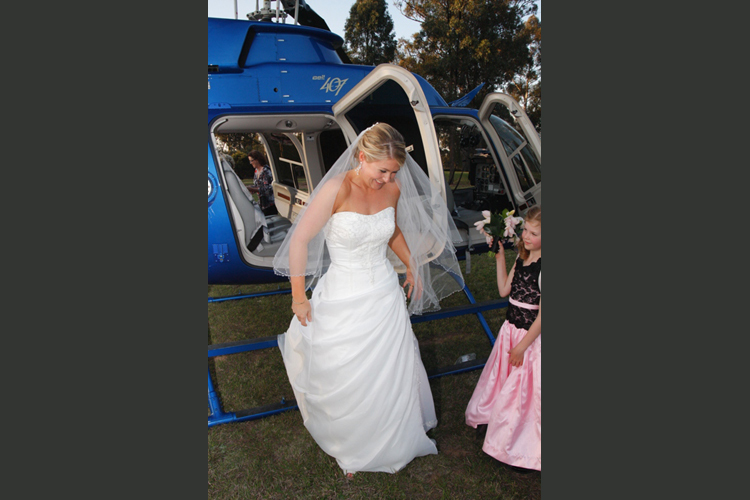 We have wedding packages available, or we will be more than happy to tailor a unique package to suit your requirements. 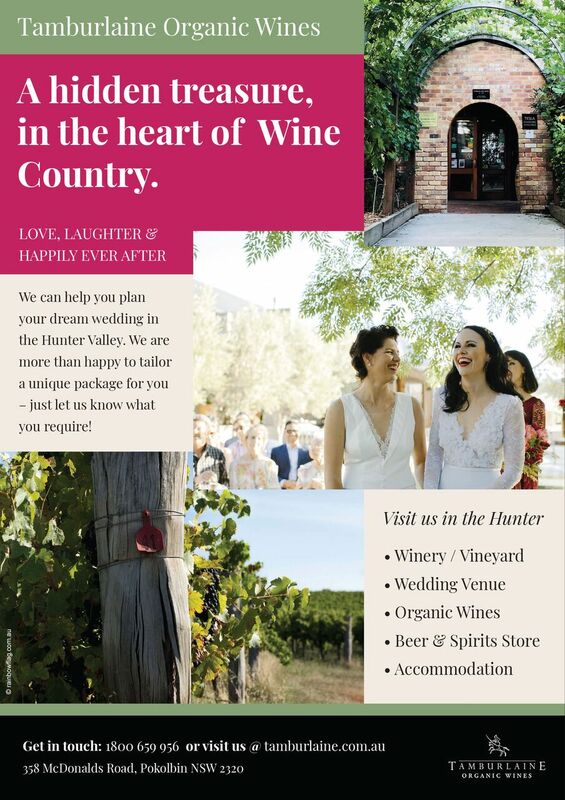 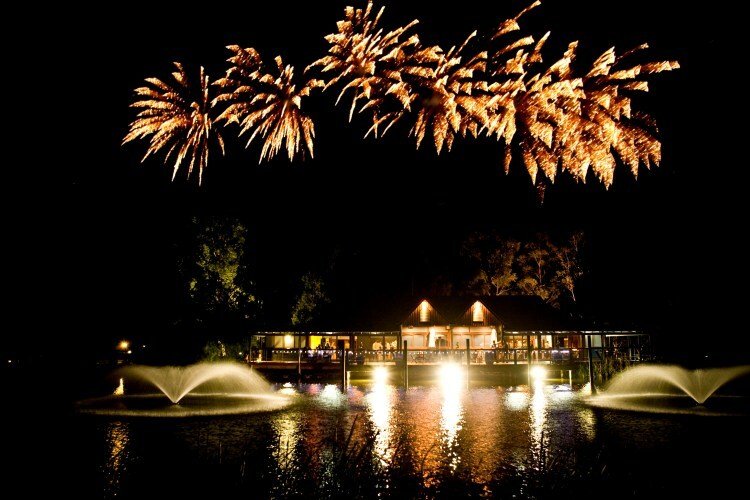 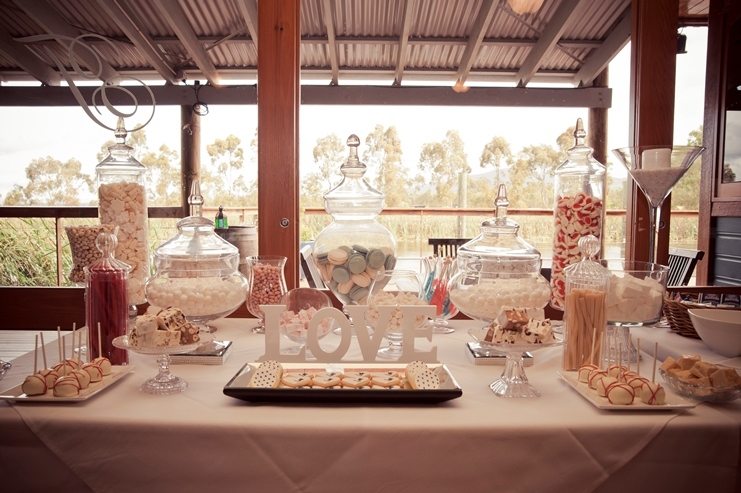 If you dream of having a Hunter Valley wedding, get in touch with us for available dates, your requirements, options, or any other information, and start planning the wedding of your dreams! 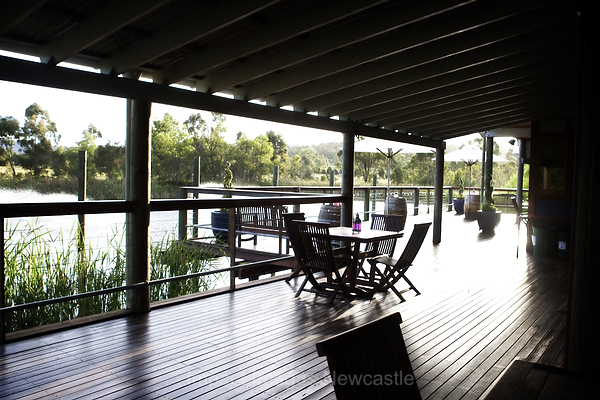 Thank you for visiting the page of Tamburlaine Organic Wines as part of the Rainbow gay friendly network. 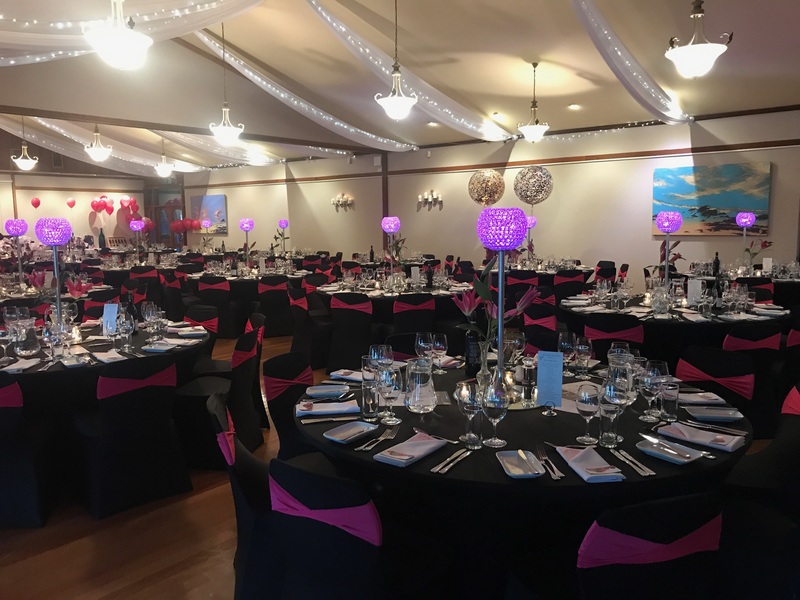 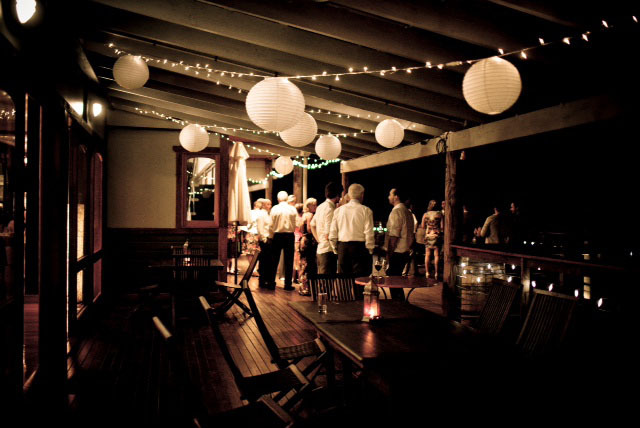 Tamburlaine Organic Wines is located in New South Wales and are happy to assist the gay and lesbian /lgbti community when looking for Corporate Functions. 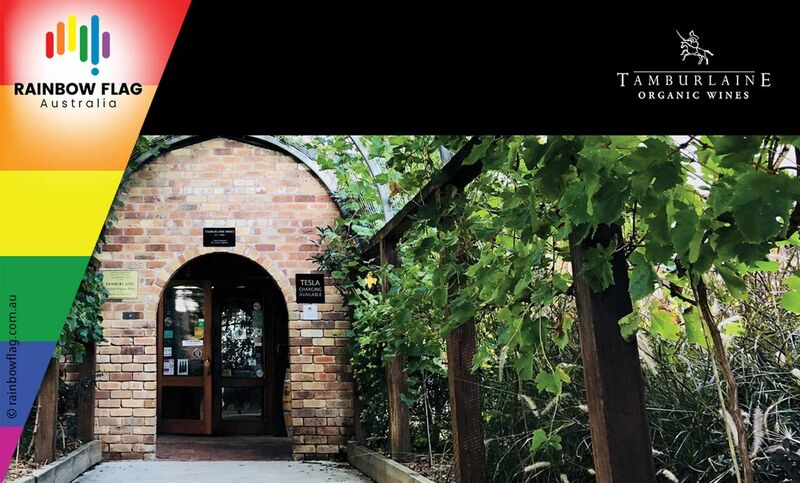 Tamburlaine Organic Wines is proud to be part of the rainbow flag Australia network and can be contacted on (02) 4998 4200.